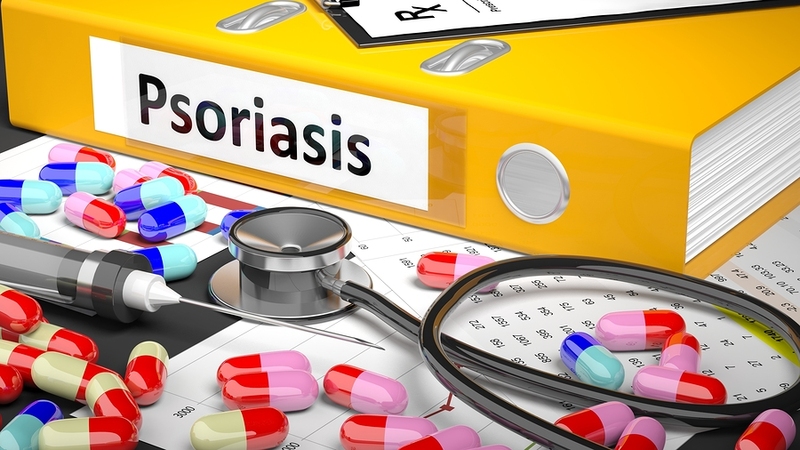 In brief: Psoriasis is a baffling, chronic skin condition. Conventional treatments are expensive and associated with toxicity and side-effects. Researchers found that homeopathy safely improved chronic psoriasis in patients, along with other pre-existing health problems, and improved quality of life. Psoriasis is a chronic skin condition in which skin cells reproduce 10 times faster than normal. For reasons unclear, it is caused by an overactive immune system. Symptoms include inflammation, flaking or thick, white, silvery plaques, and reddened patches of skin. Approximately 20% of sufferers also experience psoriatic arthritis with its symptoms of painful, swollen joints and distorted nails. Psoriasis is unpredictable, persistent, and baffling. It can’t be cured by conventional medicine, only managed. Treatments include steroid creams, oral medications, light therapy and occlusions. Long-term treatment has to be maintained if rebounds are to be avoided but this increases the risk of toxicity and side effects for the patient. It is also expensive. For this reason patients tend to look for alternative approaches such as homeopathy. In this prospective multicentre observational study, 82 patients with chronic psoriasis, most of whom had been treated conventionally, were treated with individualised homeopathy according to their unique symptom presentation. This presentation included their other diagnosed disorders such as migraine, allergic rhinitis, psoriatic arthritis, hypertension, chronic sinusitis, allergy, and dermatitis. The patients and their treating physicians were followed during treatment for 24 months using standardized questionnaires. All medical complaints improved strongly during the first 3 months of treatment and continued throughout the full observation period. The slowest overall to improve was the psoriasis. By 24 months the psoriasis and other diagnosed health problems had significantly improved; patients had a reduced need for health care services and a largely reduced need for conventional medicines. The most frequently prescribed remedies were Natrum muriaticum, Sulphur, Sepia officinale, Lycopodium clavatum, Phosphorus, Silicea terra, Pulsatilla pratensis, Calcarea carbonica, Nux vomica, Lachesis muta.